Cars is a 2006 American computer-animated comedy-adventure film produced by Pixar and directed by John Lasseter and co-directed by Joe Ranft. It is the seventh Disney·Pixar feature film, and Pixar's final, independently-produced motion picture before its purchase by Disney. Set in a world populated entirely by anthropomorphic cars and other vehicles, it features voices by Owen Wilson, Larry the Cable Guy, Paul Newman (in his final non-documentary feature), Bonnie Hunt, Tony Shalhoub, Cheech Marin, Michael Wallis, George Carlin, Paul Dooley, Jenifer Lewis, Guido Quaroni, Michael Keaton, Katherine Helmond, and John Ratzenberger as well as voice cameos by several celebrities including Jeremy Piven, Jeremy Clarkson, Richard Petty, Dale Earnhardt, Jr., Bob Costas, Darrell Waltrip, Jay Leno, Michael Schumacher, Tom and Ray Magliozzi from NPR's Car Talk, and Mario Andretti. The film is also the second Pixar film—after A Bug's Life—to have an entirely non-human cast. 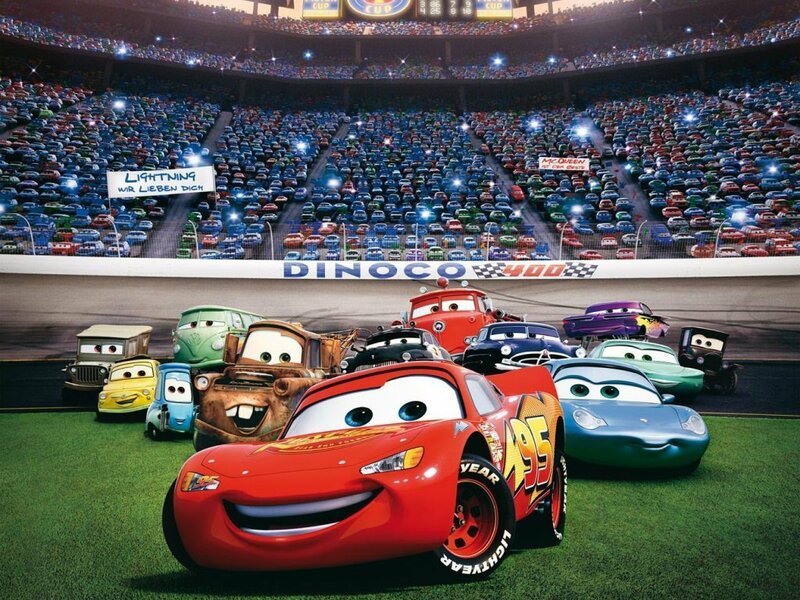 Cars premiered on May 26, 2006 at Lowe's Motor Speedway in Concord, North Carolina, and was released on June 9, 2006, to generally favorable reviews. It was nominated for two Academy Awards, including Best Animated Feature, and won the Golden Globe Award for Best Animated Feature Film. It was released on DVD November 7, 2006 and on Blu-ray Disc in late 2007. 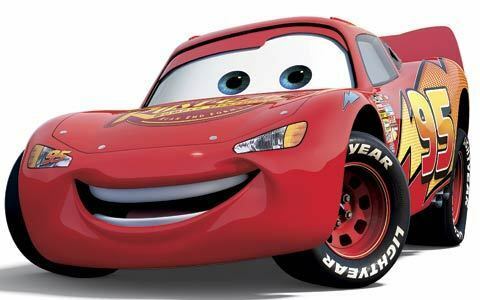 Related merchandise, including scale models of several of the cars, broke records for retail sales of merchandise based on a Disney·Pixar film, with an estimated $5 billion in sales. 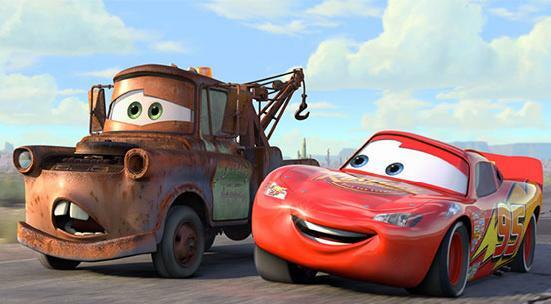 A sequel, Cars 2, was released on June 24, 2011.